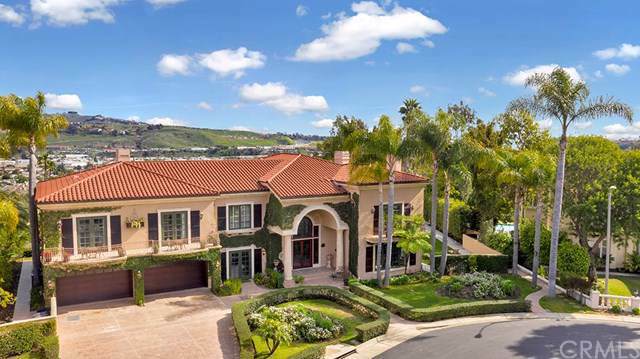 A perfect blend of interior luxury and outdoor enjoyment meet at 6 Riverstone, Laguna Niguel. Approximately 8000 square feet of custom design sits upon an acre plus in South Orange County in one of the finest neighborhoods; Bear Brand Ranch. Rich Cherry wood throughout and abundant stone command notice in todayÃƒÂ¢Ã¢â€šÂ¬Ã¢â€žÂ¢s world. The rich warm Cherry wood cabinets grace this gourmet kitchen with beautiful stone underfoot with picture windows to the eastern views. 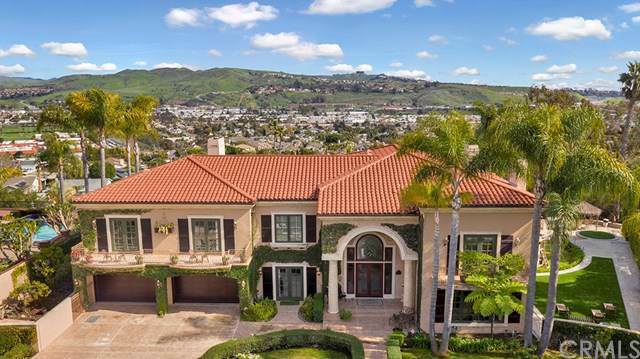 With two over-sized outdoor balconies and folding A perfect blend of interior luxury and outdoor enjoyment meet at 6 Riverstone, Laguna Niguel. Approximately 8000 square feet of custom design sits upon an acre plus in South Orange County in one of the finest neighborhoods; Bear Brand Ranch. Rich Cherry wood throughout and abundant stone command notice in todayÃƒÂ¢Ã¢â€šÂ¬Ã¢â€žÂ¢s world. The rich warm Cherry wood cabinets grace this gourmet kitchen with beautiful stone underfoot with picture windows to the eastern views. With two over-sized outdoor balconies and folding or French doors that open wide, this domicile truly brings the outdoors inside! With outdoor ocean views and expansive grounds this home offers an abundant locations to just enjoy this estate property. From second story balconies with fold away doors off the theater room and master bedroomÃƒÂ¢Ã¢â€šÂ¬Ã‚Â¦. Or sunshine through picture windows in the sun drenched formal living room; the outside is welcome to join the inside space night or day. A master suite to satisfy a world traveler! Complete with steam shower in the master bathroom or you may enjoy a dry sauna in the workout gym room. This estate has a theater room with three big flat screens and a walk-out balcony deck. With 4 fireplaces, custom built in's throughout, limestone flooring; meticulous craftsmanship can be found at every turn. 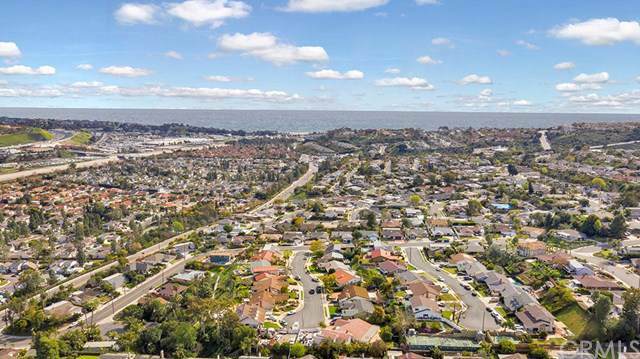 A back yard that includes a BBQ and plenty of grass area offers many locations to enjoy the expansive eastern views of hills that wrap to the ocean.